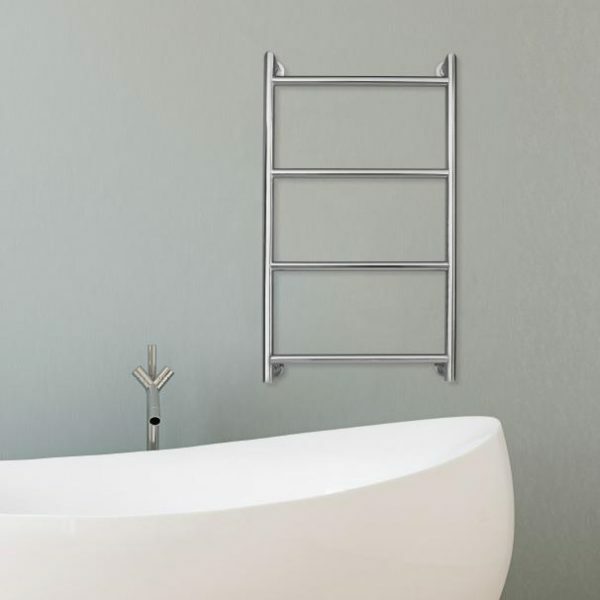 These designer electric heated towel rails are made from 304 grade stainless steel which prevents rusting even in damp bathroom conditions. 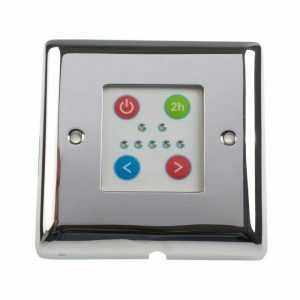 Polished to a mirror-like finish and with brackets mounted on the uprights, it has a high-end look which will suit any bathroom setting and maximises space for hanging towels. 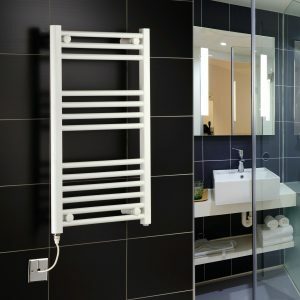 For convenience, these towel warmers don’t need to be connected to a central heating system, they’re fully electric. 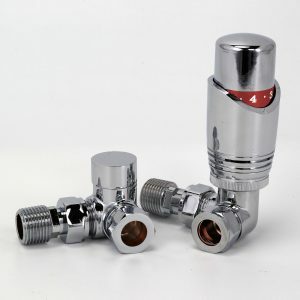 Perfect for homes without central heating or just to avoid having to change your pipework. With a 300w PTC heating element, they’re cost effective and efficient to use. 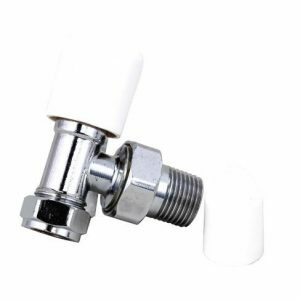 PTC elements are ceramic and are designed to heat at full power until they reach their operating temperature of 65ºC, and then reduce the input tower to maintain this temperature. 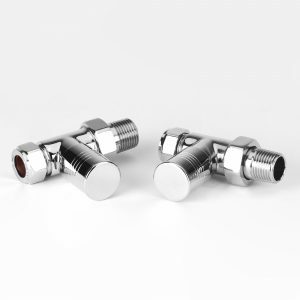 As a result, they’re more cost effective to run than a traditional resistance wire element, and don’t require a separate thermostatic control. 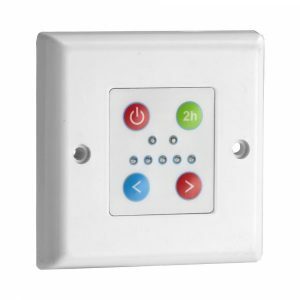 They can be combined with a programmable timer switch for convenience, so you can turn the towel rail on and off automatically.